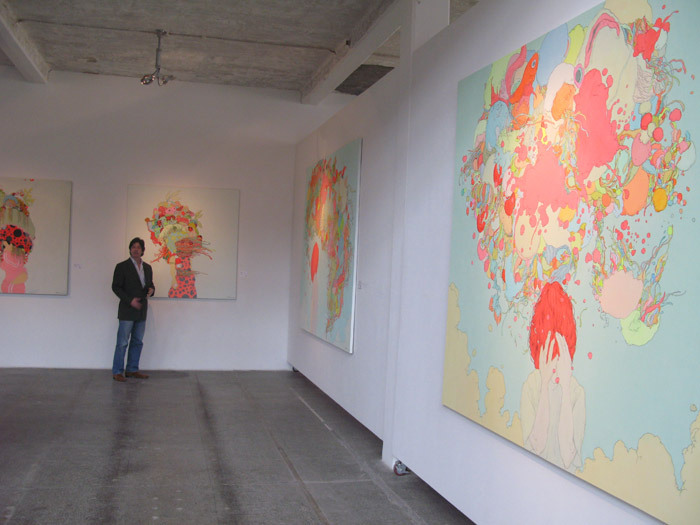 Discover Shanghai’s contemporary art scene through the eyes of two San Francisco gallery owners. 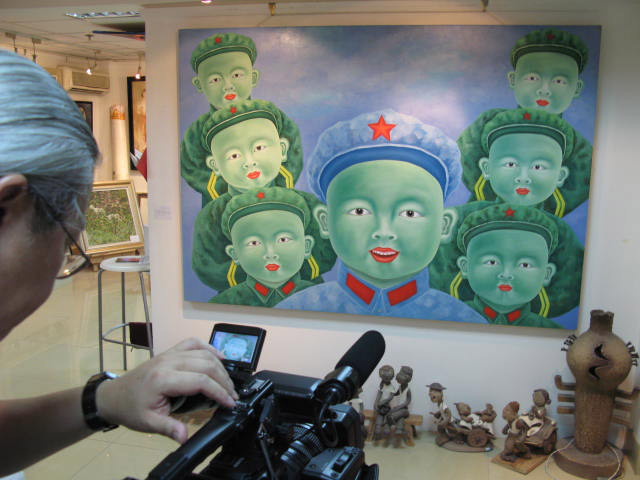 Mark and Susan explore China’s most populous and cosmopolitan city, all the while in search of emerging artists. 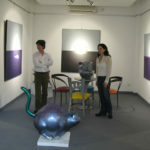 They gallery hop from the swanky French Concession to the artsy Moganshan warehouse district, and witness Shanghai’s complexity and contradictions–elements that feed the imaginations of the city’s artists. 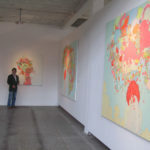 China has changed seemingly overnight, and Shanghai’s contemporary artists express and capture the impact of this rapid transformation. 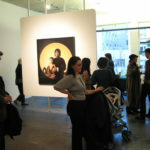 So, will one of these gifted artists visit San Francisco and exhibit their work in Mark Wolfe Contemporary Art gallery? 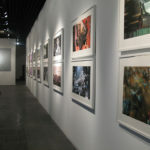 Watch Seeking Art in Shanghai to find out. 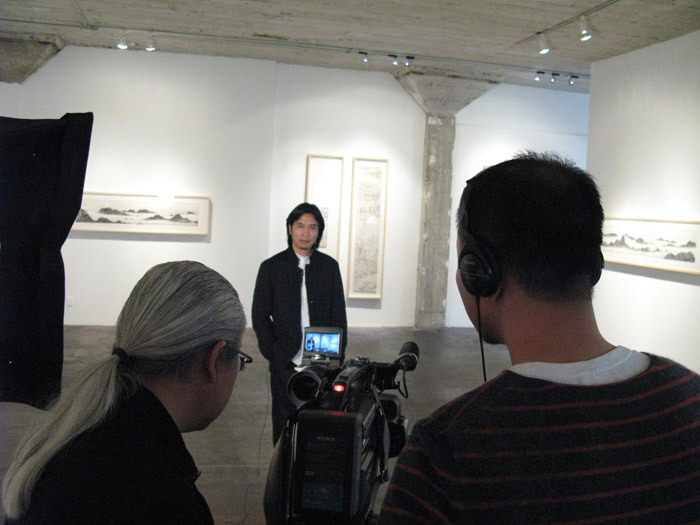 Artist Wang Tiande shares his first impressions of San Francisco. 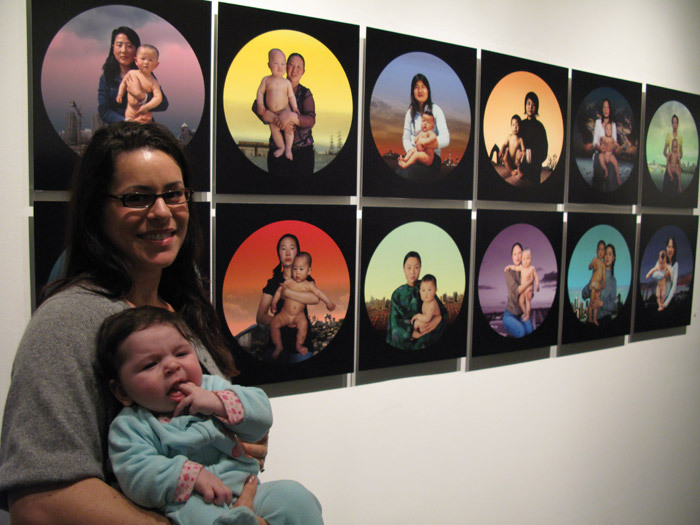 Gao Yuan describes the inspiration behind her photography piece “12 Moons”. 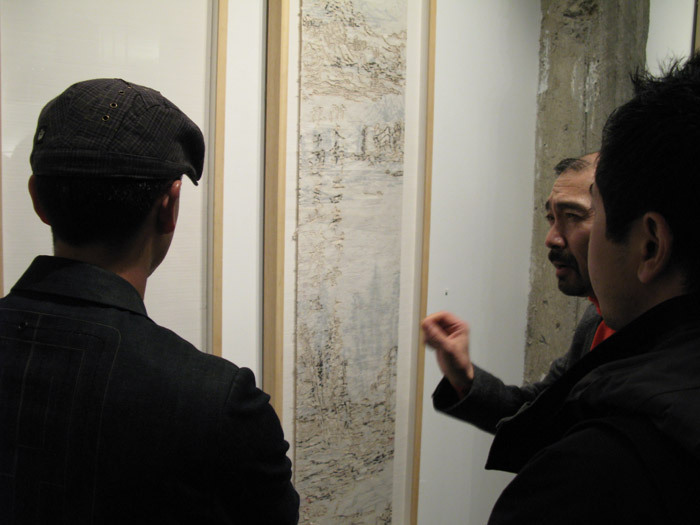 The gallery crowd discusses Wang Tiande’s method of writing calligraphy with burning incense. 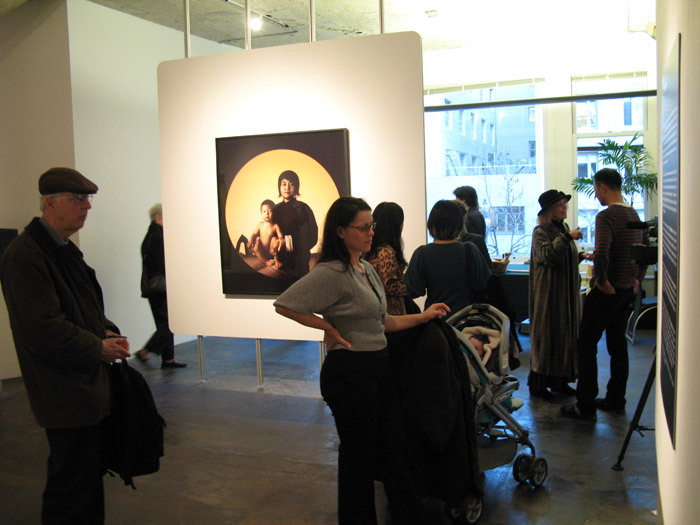 A mother and child in the gallery pose next to Gao Yuan’s “12 Moons”. 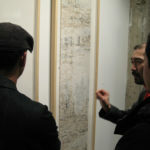 Two gallery-goers comment on the work of Chinese artist Hong Lei. 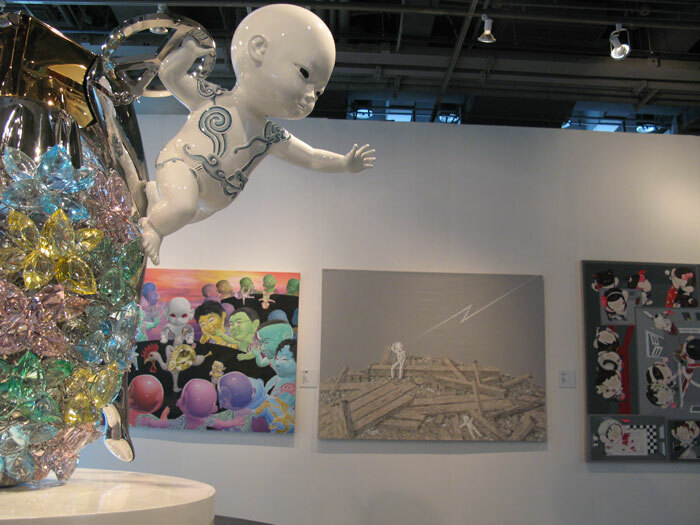 Reading about the exhibit featuring three contemporary Chinese artists. 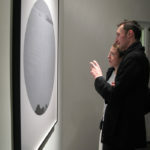 Crowd enjoys first night of exhibit at Mark Wolfe Contemporary Art gallery. 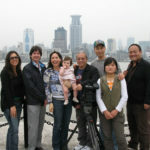 Susan and Mark reflect on the meaning of the Shanghai trip for the family. 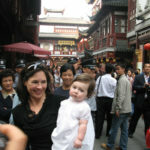 Mark, Susan, and their one-year-old daughter Scarlett enter Tian Zi Fang, one of the hippest art districts that blends old and new Shanghai. 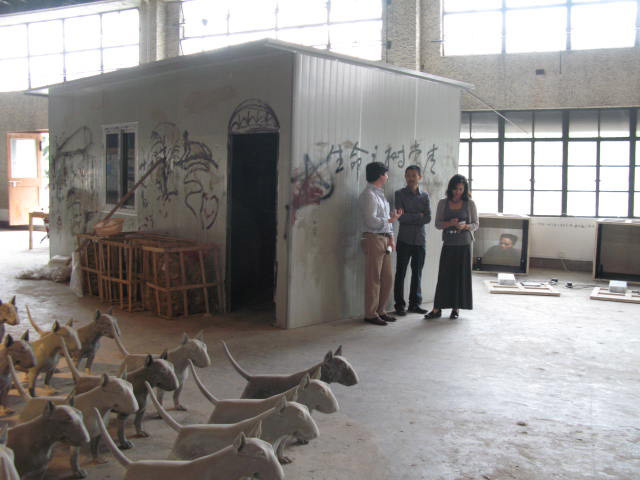 Inside one of Tian Zi Fang’s many galleries geared towards visiting tourists. 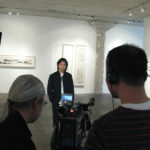 Mark and Susan meet artist Wang Tiande and learn about his exhibit at Contrasts Gallery. 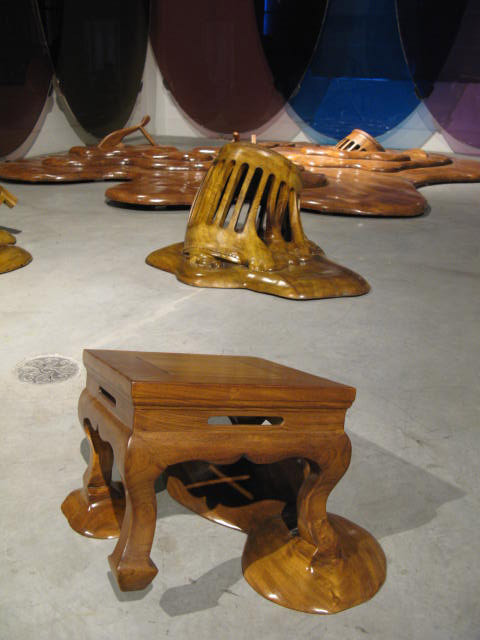 Another Contrasts Gallery location includes wooden furniture that appears melted, by artist Maarten Baas. 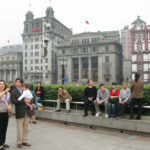 Shanghai’s World Financial Trade Centre is currently Asia’s tallest building. 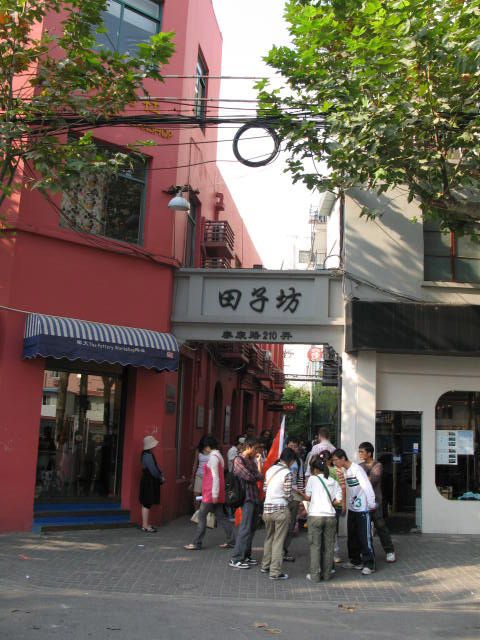 For obvious reasons, locals have nicknamed it “bottle opener”. 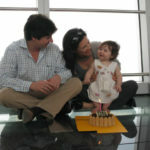 Scarlett celebrates her first birthday on the 100th floor of the “bottle opener”. 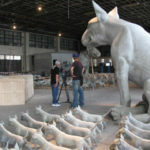 In this installation, Qiu Anxiong uses hundreds of fiberglass dogs to explore the theme of production in a materialistic world. 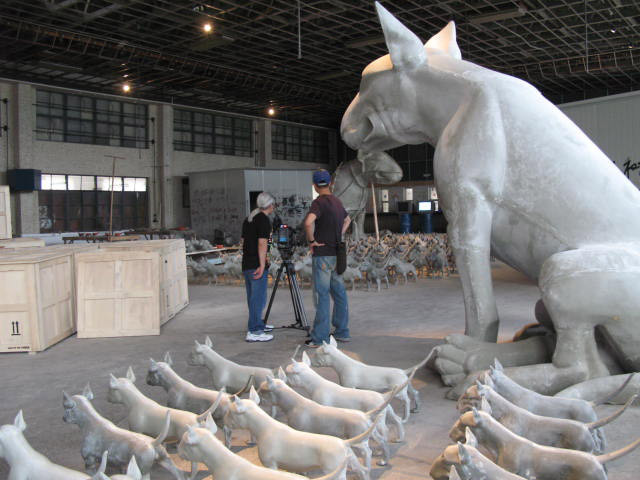 Mark and Susan speak with artist Qiu Anxiong about the concepts behind this massive project. 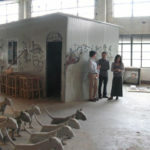 Mark gets a tour of ShanghART from Swiss-born director Lorenz Helbling. 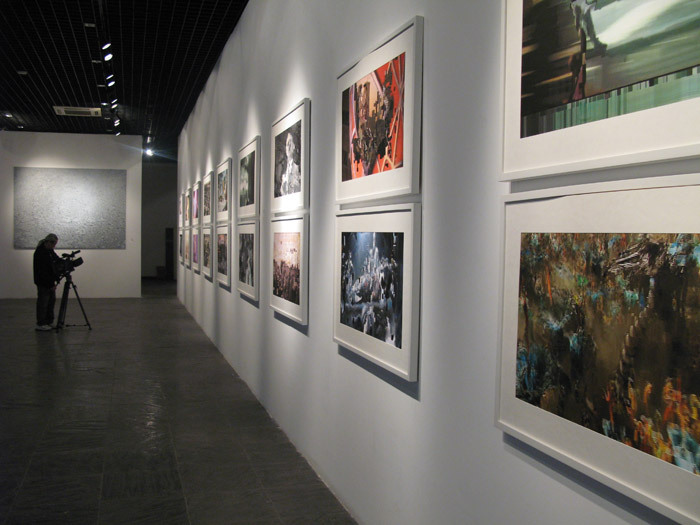 It opened in 1996, becoming one of the earliest contemporary art galleries in Shanghai. 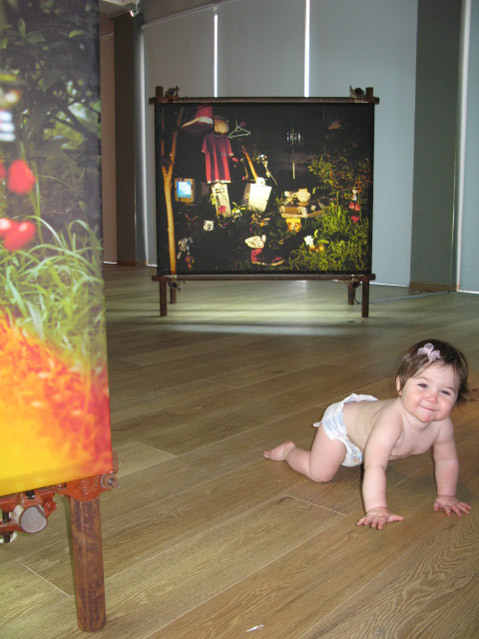 Following in her parent’s footsteps, baby Scarlett is an early art connoisseur. 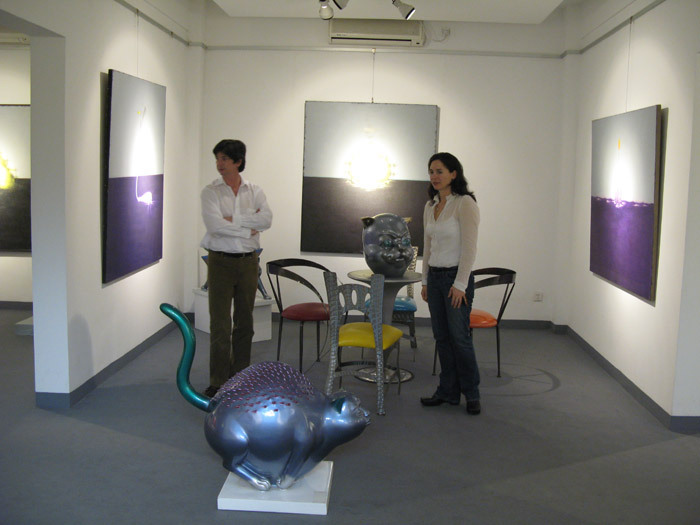 Mark and Susan take in the art at Spring Gallery, nestled on a small street in the French Concession. 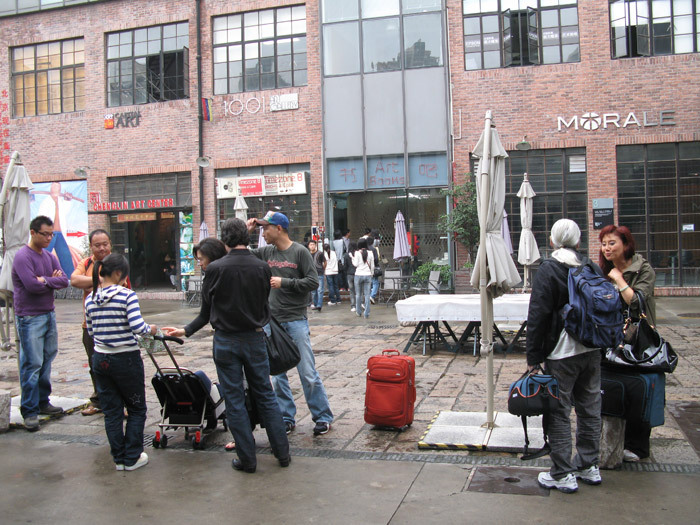 The film crew gathers in the heart of 50 Moganshan, the most well-known art district with over 100 galleries and studios. 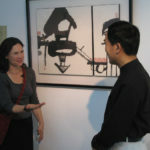 Mark and Susan impressed by the selection of artwork at Eastlink Gallery, one of Moganshan’s most famous destinations. 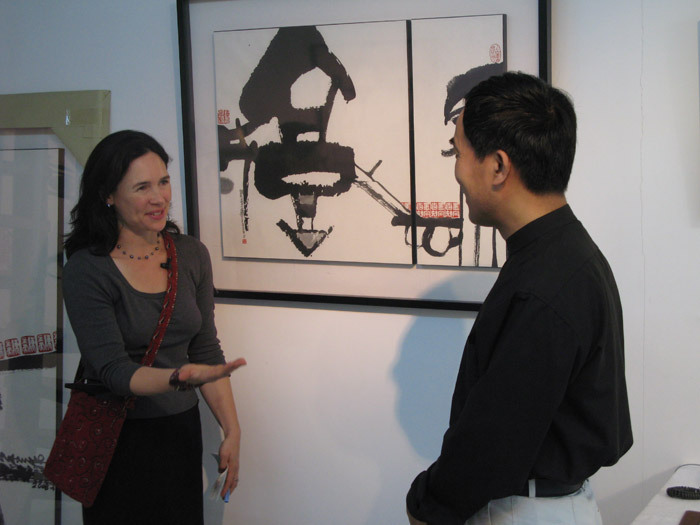 Susan talks with ink wash artist Chen Jinhu, owner of Ding Jie Gallery in Moganshan. 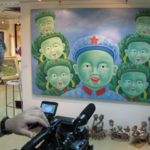 Mark shares his opinion on Zhou Fan’s work at Art Scene gallery in Moganshan. 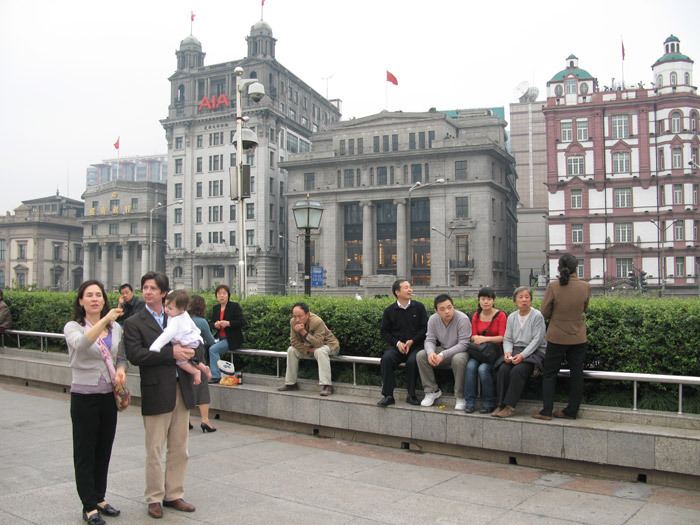 Mark, Susan and Scarlett walk along Shanghai’s famous bund, with colonial architecture as the backdrop. 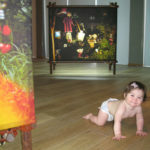 At the Modern Contemporary Art Museum (MOCA), Mark and Susan experience Michael Wolf’s installation “The Real Toy Story”. 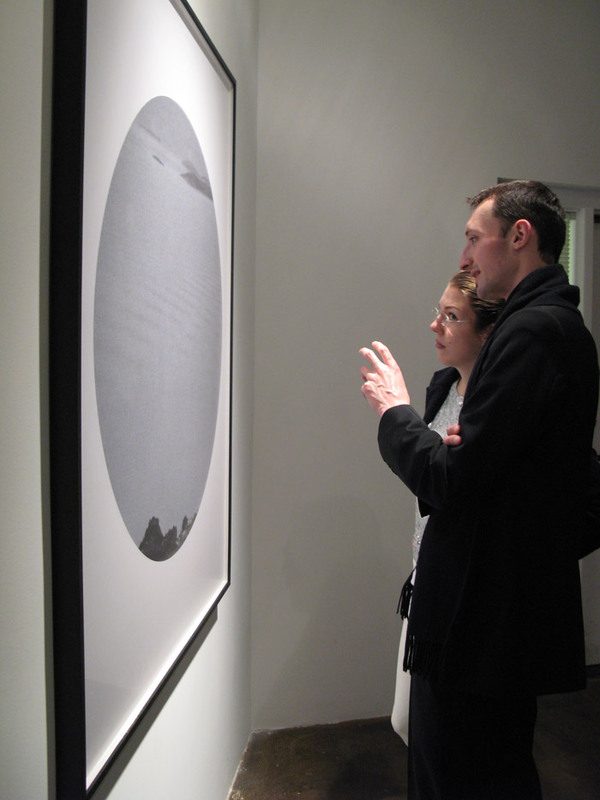 As they explore the MOCA, Mark and Susan recognize the work of several artists they met during their trip. 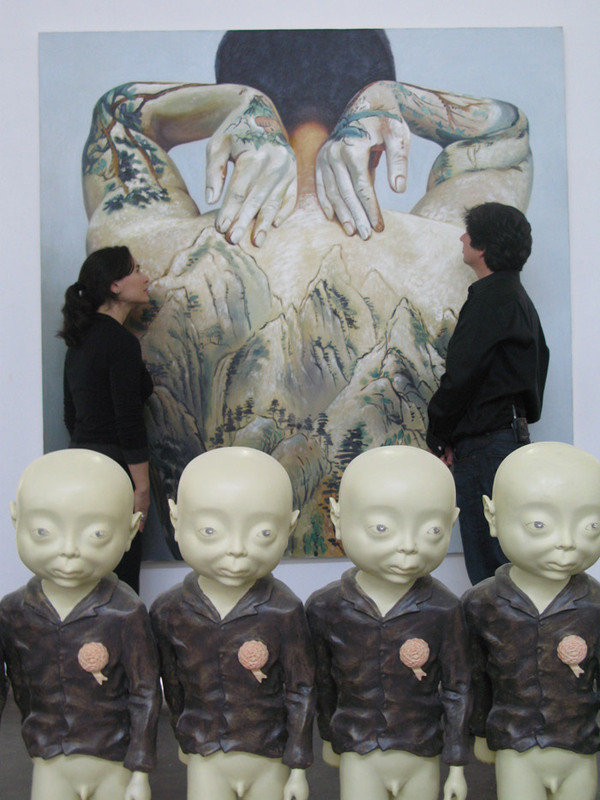 Mark and Susan visit Shanghai’s Duolun Modern Art Museum. 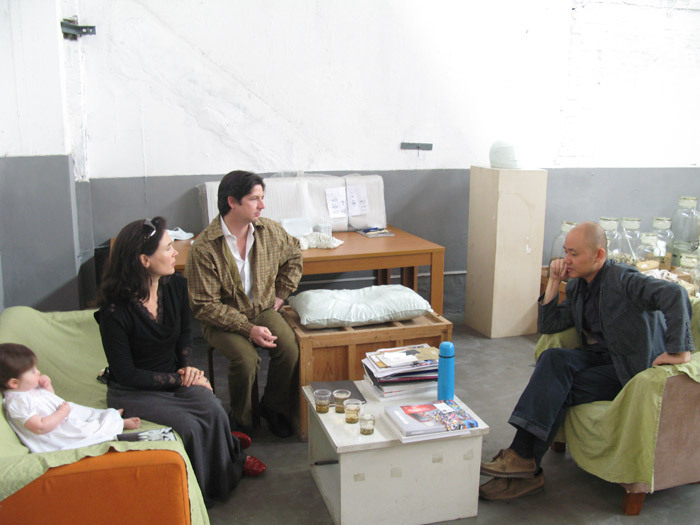 Artist Liu Jianhua shares both his studio and his ideas about the contemporary art movement in Shanghai. 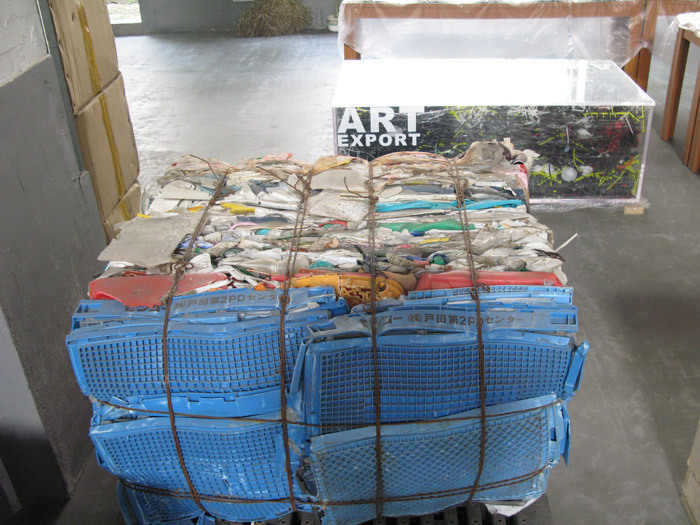 Pieces from Liu Jianhua’s famous 2006 Shanghai Biennale exhibit “Export – Cargo Transit”. 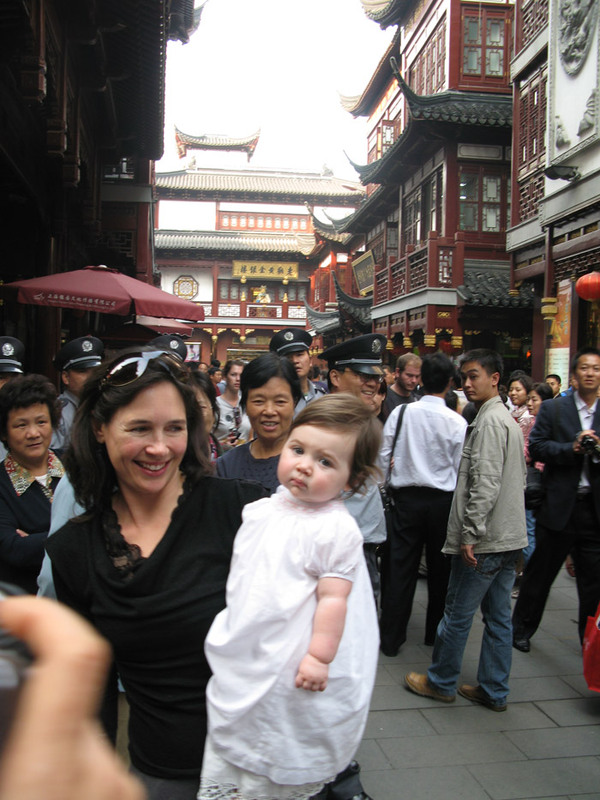 Scarlett grabs the attention of hundreds at the bustling old part of town called Yuyuan Bazaar. 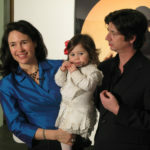 Not all air dates and times are listed here. 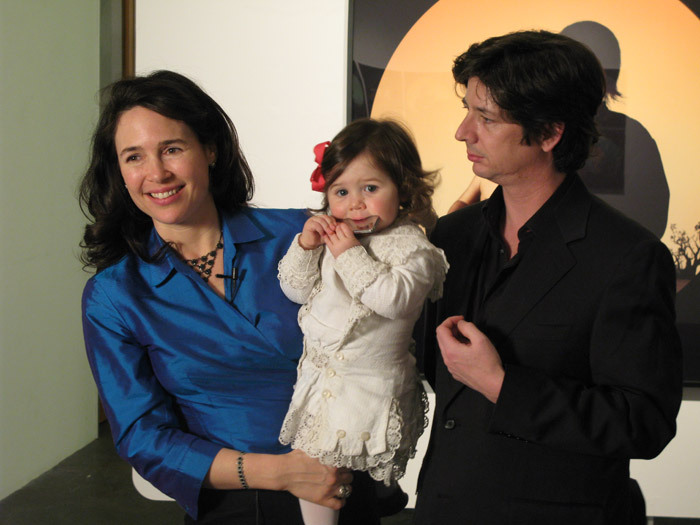 Check your local listings for current schedules. 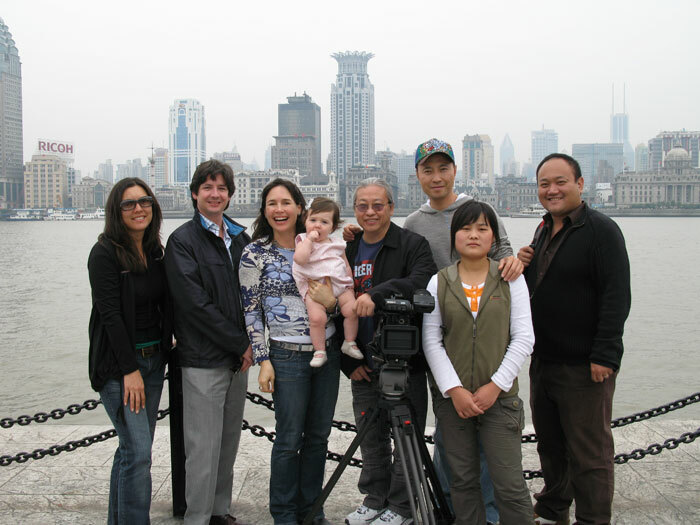 To request Seeking Art in Shanghai contact the TV Programmer at your local PBS station. 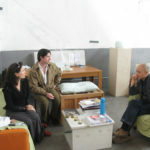 Visit APT Program Catalog for the online Press Kit. 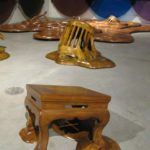 Price for home use: $25.00 plus shipping and handling. 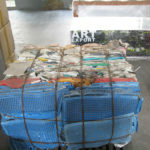 SHIPPING & HANDLING Usually ships in 3-4 business days. 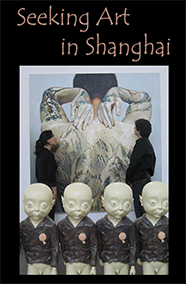 Shipping and handling in the U.S. is $5.00 for the first DVD and $2.00 for each additional DVD. 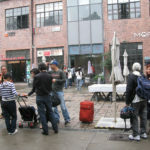 For international shipments, prices will vary. 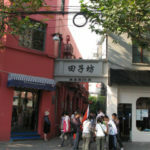 Cashier’s Check / Money Order Send a Cashier’s Check or Money Order for the correct amount (including shipping and handling) to the address below. 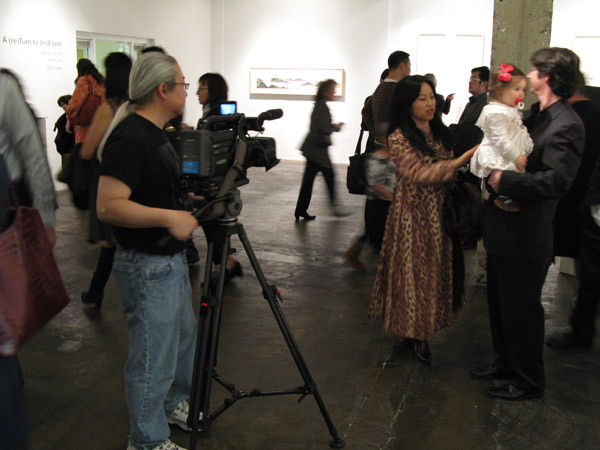 Make the check payable to “D3 Productions, Inc.” Please indicate the title of the DVD(s) and the number of copies in your order. 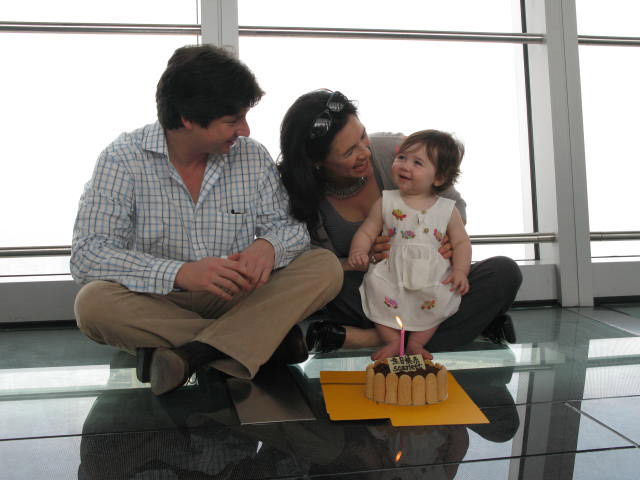 We do not accept personal checks. 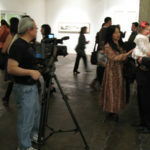 Copyright © 2017 D3 Productions Inc.